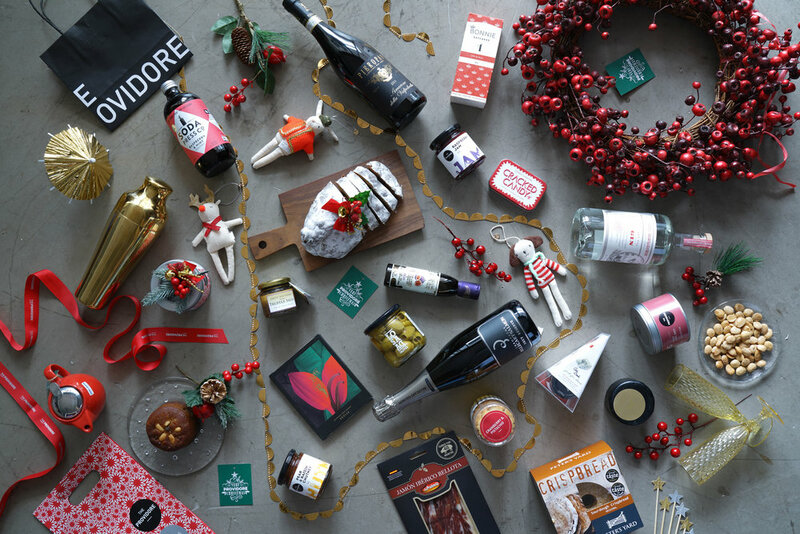 FOR ANY GIFT OR CELEBRATION OCCASION, TREAT SOMEONE WITH A BEAUTIFUL SELECTION OF GOURMET DELIGHTS AND STYLISH HOMEWARE FROM THE PROVIDORE'S OWN RANGE AS WELL AS SOME OF OUR FAVOURITE FINDS FROM ALL OVER THE WORLD. Free shipping on all orders above $200 (for single addresses only). This is a gin-lover’s dream come true! Also makes a great gift for cocktail lovers looking to add to their collection. Comes wrapped in a The Providore’s very own gift box. - Otherwise, a delivery fee of $30 is applicable for each additional address. *The Providore reserves the right to substitute goods or packaging of equal quality and value depending on stock availability. *All items are non-refundable or exchangeable.